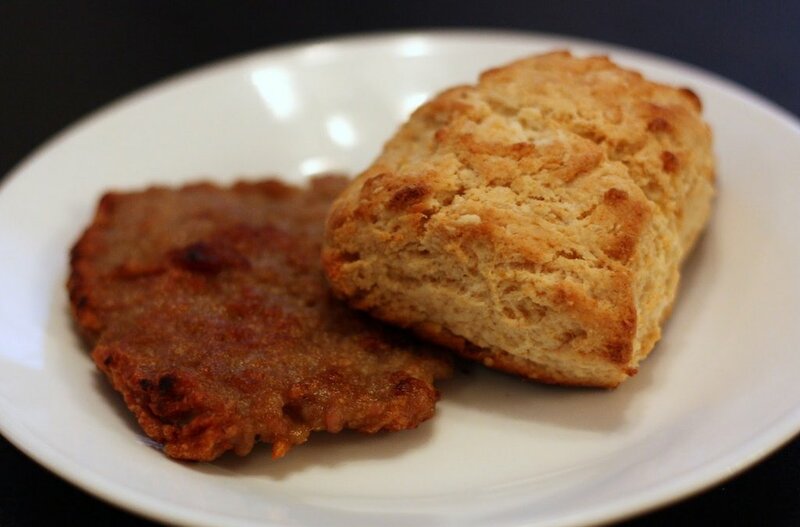 Is there anything better than hot biscuits in the morning? 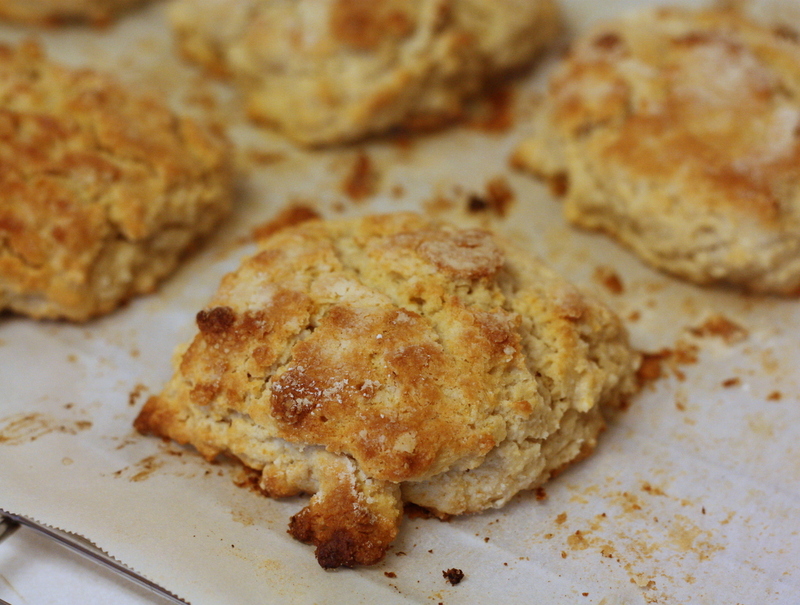 This morning I needed a hearty biscuit for breakfast. I’d been up late Saturday night studying for finals–which start this week. And as you know, I adore biscuits! They are quick, easy, and almost foolproof. So to get this finals week full of books and studying off to a good start with some incredibly yummy biscuits and some great music, take a listen to “I Could Write a Book” sung by Ella Fitzgerald. I’ll be writing some papers and essays this week, too! Line light colored baking sheet with parchment paper. Set aside. In a large bowl combine oat flour, all-purpose flour, baking powder, and salt. Set aside. In a small bowl combine milk, vinegar, and honey. Stir until honey is incorporated. Set aside. 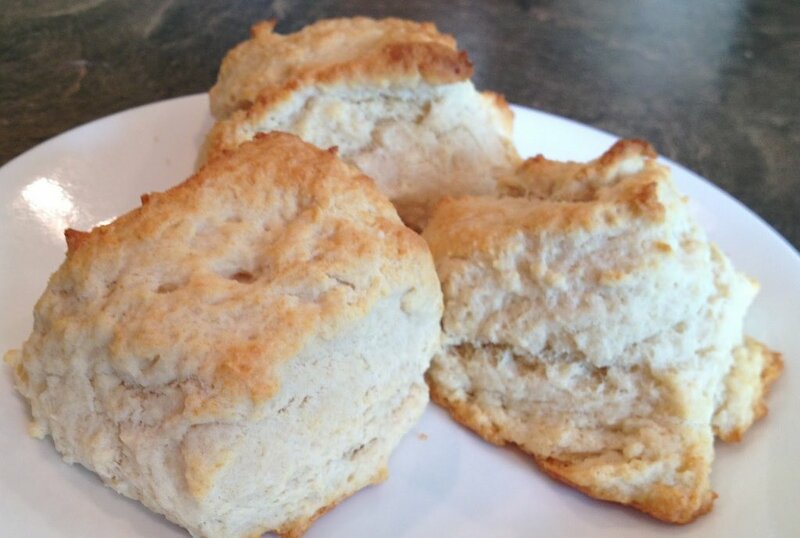 Using an electric mixer, blend butter into flour mixture just until crumbly. Pour milk mixture over butter and flour mixture. Stir gently with a fork. Lightly dust a work surface with all-purpose flour. Dust the top of the dough with all-purpose flour. Knead 3-5 times then flatten into a rectangle 4 inches by 8 inches. With a bench scraper, cut dough into half lengthwise. 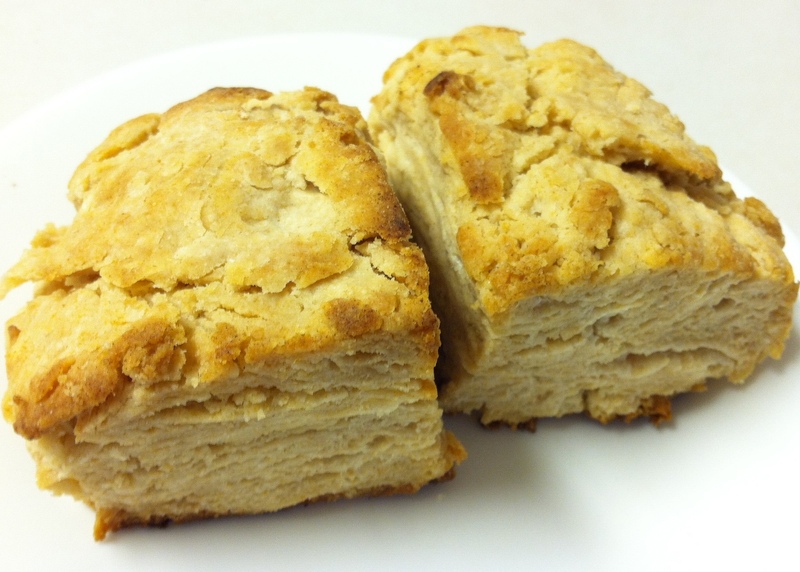 Cut into fourths crosswise to make 8 biscuits. 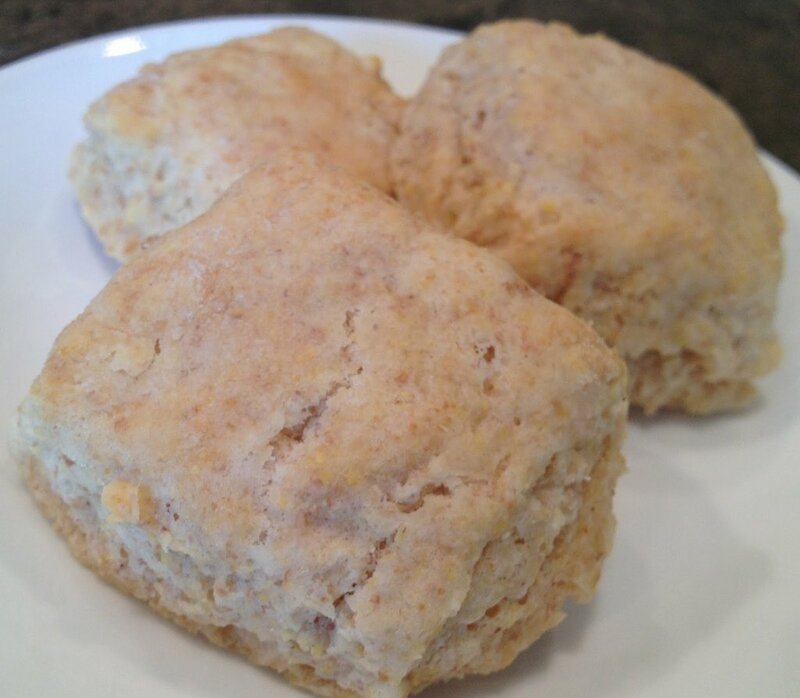 Gently lift individual biscuits onto lined pan. Bake on the middle rack for 10-13 minutes. Baking time varies according to how light or dark the baking sheet is. Next post: New Christmas Single!